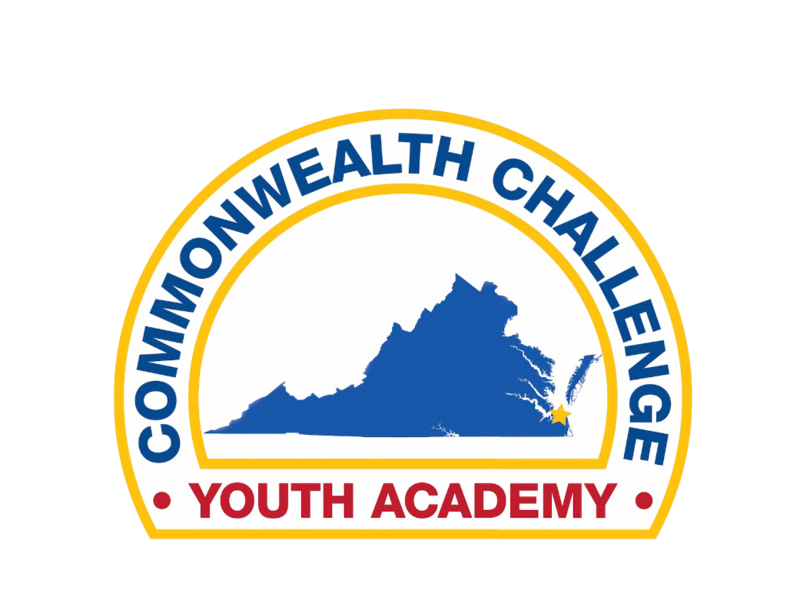 All candidates of the Commonwealth ChalleNGe Youth Academy are required to have a screened and trained mentor to enter the program. The mentor must commit to support the cadet during the 22 week residential phase and for at least the first 12 months of the post residential phase. Mentors are the integral link between the cadet and the ChalleNGe staff and are the prime source of information regarding cadet progress during the 12 month post residential phase. The mentor also serves as a resource for the graduate and provides advice and counsel regarding school, job, or any other area that helps the cadets in reaching their post-residential goals. We ask the parents to work closely with the cadet, mentor, and post-residential staff in developing a “Post Residential Action Plan” to assist cadets in reaching their goals. If you are a Cadet’s Mentor, please fill out the Mentor Monthly Contact Form (in the form below) during the Post-Residential Phase. You will submit one report per month, for the 12 months immediately following the Cadet’s graduation from Challenge. This report will be turned in to the Mentor Coordinator, and will assist the Career Counselors address any of the Cadet’s employment or educational needs. Please contact Ms. Delphoney Kargbo, Mentor Coordinator, at 757-491-5932 ext. 240 with any questions.